Aerohive is a unique place to work, where you aren’t just another number or worker bee who gets lost in the shuffle. Our entrepreneur-like culture is fun, dynamic, agile, and collaborative where out of-the-box thinking is not only encouraged but expected. Our teams are lean and effective which means everyone’s contributions are visible and impactful. See how you can reach your full potential and start a boundless career. Join us at the Hive! Over a decade ago, it all started with one bright idea in a garage. Fast forward to today, Aerohive Networks has celebrated a successful IPO, staffs more than 600 employees worldwide in 16 countries, and serves 30,000 customers globally in the education, retail, and enterprise space. 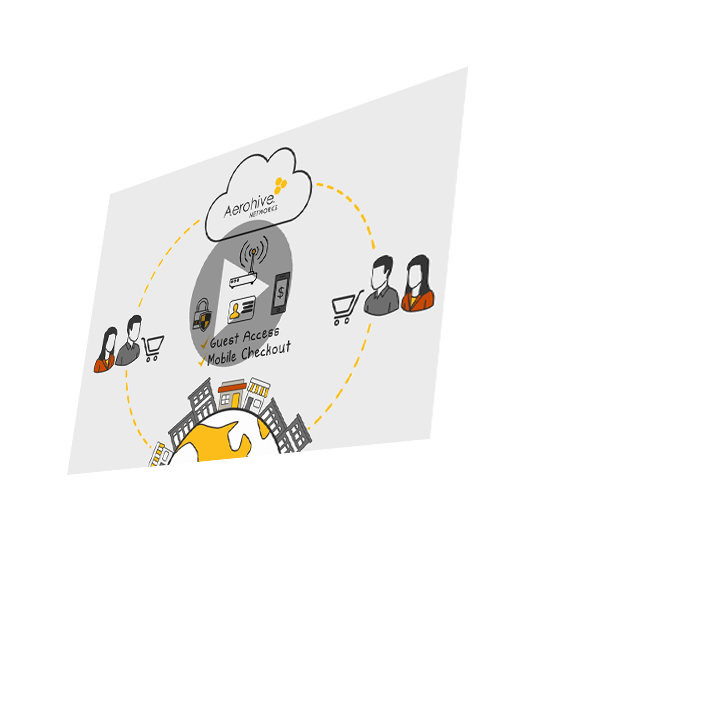 Aerohive is uniquely positioned to transform the connected experience through a simple, secure, and scalable solution built on Cloud networking, great Wi-Fi, and applications & insights. We are home to some of the most amazing engineers, product, sales and technical support talent in our industry who have built and delivered cutting edge solutions our customers love. Just look at our 95% customer satisfaction rating and 64 Net Promoter Score! It is an exhilarating time for Aerohive Engineering as our talented team continues to build out our Cloud Networking Platform applications and products. Our HiveManager Platform is still in the fast development stage and our technical teams are encouraged to explore new technologies and produce better solutions for our products. At the Hive, teamwork is greatly valued and our engineers are innovative, creative, and collaborative. Our Engineering group is viewed as one collective team, allowing our engineers to jump onto various projects whether their expertise be User Experience, Big Data Analytics, or Software Engineering. 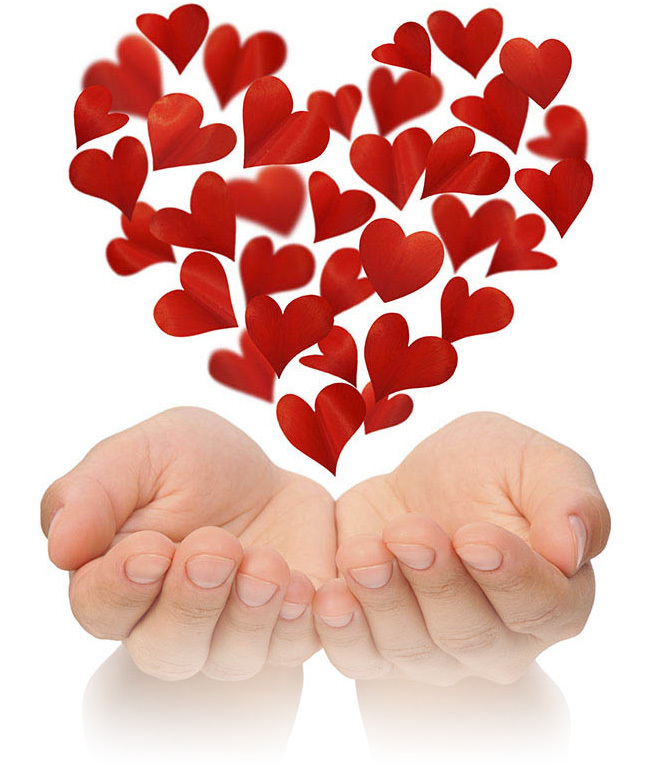 But don’t worry, individual contribution does not go unnoticed. We have career paths that allow for growth and career advancement in both technical and management tracks. We believe in our Bees and promote from within. At Aerohive, our Sales Team is a group of go-getters, that are self-motivated and thrive in a fast paced, competitive environment. Our reps have an internal drive to succeed whether it be exceeding quotas, closing a prospective customer, or taking the initiative to broaden their product knowledge. It is the reason why we offer uncapped commissions with aggressive accelerators. But our Sales floor is hardly all work and no play. Each sale is celebrated (a celebration that can heard throughout HQ might we add) and top performers are recognized weekly. Aerohive is completely channel sales driven, with channel partners such as Dell and CDW. Aerohive reps are responsible building and managing the relationships of our resellers and existing accounts, but also pursuing new leads and potential customers. We offer the tools and training needed to develop top sales performers, as we believe in promoting within the organization and offer lots of opportunity for growth. Register and create a profile in our database. This will allow you to apply for multiple jobs and will make your resume searchable by our recruiters. Fill out and submit the job application; you will receive an automated email to confirm that we have received the application. Our recruiters will review your profile and share it with our hiring team. If your background and experience matches one of our open positions, a recruiter will reach out to you directly. Due to the high volume of applications received, not all candidates will be contacted for interviews. 1 - 2 telephone interviews with a hiring manager or member of the hiring team. If interviewing for a technical position, this step may include coding questions using a sharable document such as a Google Document. 2 or more in-person interviews with the hiring team. In-person interviews may include one-on-one or panel interviews and can take between 1 -5 hours depending on the position. An Aerohive recruiter will be available throughout the process to answer your questions and keep you informed of the expected timeline. The time it takes to make a hiring decision will differ for every position, however, we will make every effort to provide you with prompt feedback after your interview. You should feel fully empowered to contact your recruiter to check on timeline and next steps. Financial Compensation for the position. In addition to our Benefits and Perks, our compensation package offers a competitive combination of base salary, equity, and variable performance-based pay. We encourage you to ask questions throughout the interview and offer process to learn more about Aerohive and make sure we are the right fit! Practice writing code on a whiteboard or on a shareable document such as a Google Document. We might use one or both of these mediums through the interview process and you will be able to write code faster if you have practiced. Explain your work as you code. Your answer may not be perfect right away, but this way the interviewer can follow along with you and see that you understand the problem. Preparation is key for a great interview. One way to prepare for an interview (and shake the nerves) is to practice with a friend or in front of a mirror. Half of the battle is being able to communicate strong examples of your previous work into STAR responses. STAR is a method of answering interview questions using examples of your past behavior. Our hiring teams are trained to look for these types of responses from candidates. Situation: What was the specific event or situation? Task/Obstacle: What were you responsible to accomplish? Action: What actions did you take? Be specific. Result: What was the outcome? Whenever possible add a specific metric of success (revenue added, cost saved, etc.). From your first day at Aerohive, you and your eligible dependents are covered under our medical plan. Aerohive proudly offers two medical high deductible plans with corresponding health savings. Also offered is a traditional PPO and HSA plan through UnitedHealthCare in addition to Kaiser for California-based employees, providing Hive employees with four options - UHC PPO, UHC HDHP, Kaiser HMO, and Kaiser HDHP - to suit their personal and family needs. Aerohive contributes $1,200 annually for the employee or $2,400 for employee & their dependents if you participate in one of the high deductible medical plans with a corresponding Health Savings Plan. Our dental benefits provided through MetLife has a $2,500 calendar year maximum and an orthodontia lifetime maximum of $1,500 per member (child or adult). Eligibility begins on your first day of employment. 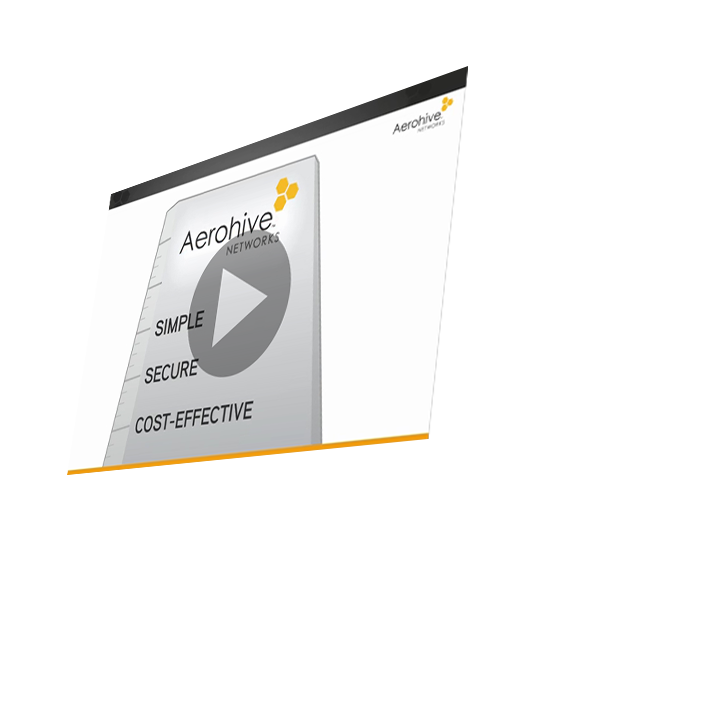 The Aerohive UHC vision benefit is enhanced with contact lens or frame allowance every year unlike many other companies who offer coverage every other year. Basic life insurance provides up to 2x your salary up to a maximum of $500K. Voluntary plans are available up to 5x your annual salary or $500K. In cases of a personal injury or medical issue, our Short Term Disability plan provides income replacement up to $3,462 per week while Long Term Disability caps at $15,000 per month. We work hard and play hard at the Hive. Aerohive understands that sometimes it’s challenging to achieve work life balance. We try to make it easier for our employees by offering a flexible PTO policy where all regular, full-time exempt employees can take time off for leisure, personal appointments, illness, etc. any time throughout the year with prior approval from their direct supervisor or manager. Non-exempt employees can accrue up to three (3) weeks of vacation. Maximum vacation accrual per year is 180 hours (including rollover). Aerohive observes and offers 10 paid holidays annually. All new regular full-time employees are eligible to receive equity awards in the form of Restricted Stock Unit (RSU) grants subject to Board approval. Grants are issued on a 3-year vesting schedule with a 1-year cliff. Aerohive common stock is offered through our Employee Stock Purchase Plan (ESPP) at a 15% discount off Fair Market Value of the lowest price at the beginning or end of the purchase period. Auto-deductions are set up to purchase shares every 6 months. Open enrollment periods are May and November. Aerohive offers a traditional pre-tax 401(k) and Roth 401(k) plan. Employees are auto-enrolled at 5% after 30 days and are eligible first day of hire. Percentage and fund changes can be made at any time. Employees are eligible to receive up to $2,000 in tuition reimbursement benefits annually without a waiting period with manager approval. All regular, full–time 'non-sales' employees are eligible to participate in Aerohive's Management By Objectives program. Bonuses are paid twice annually in February and August. We offer an onsite fitness center at the Milpitas, CA headquarters for all employees to use at no charge. Access to a nearby running trail, two sand volleyball pits, and a basketball court are also conveniently located on campus for employees to enjoy. At Aerohive, we thoroughly understand customer needs and design with them in mind. At Aerohive, we don’t hire big egos or jerks. At Aerohive, we do the right thing at all times in all situations. At Aerohive, we do what we committed to do. At Aerohive, we dare to challenge the status quo and bring forth new ideas. READY TO JOIN THE HIVE? 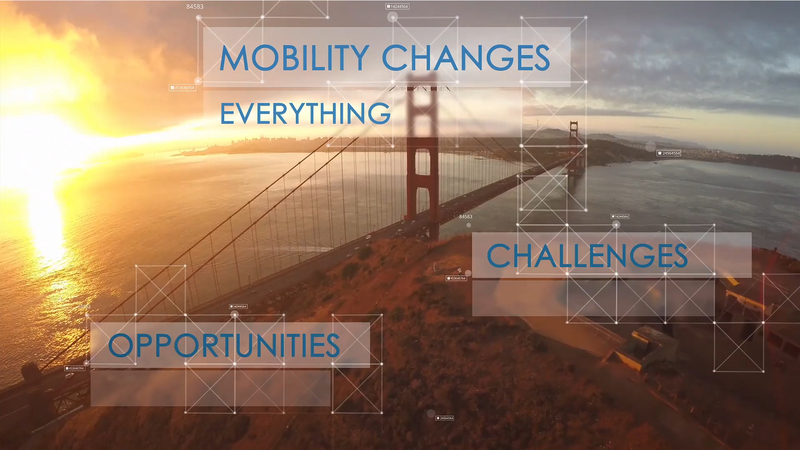 Be a part of a rapidly expanding company leading the future in wireless LANs! Start your job search now and Bee awesome with us!